Which Tier do you fall in? 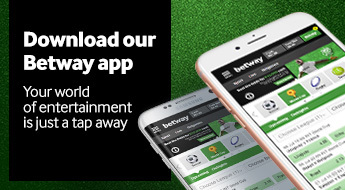 Place more bets, more often to upgrade your Betway status for more bonuses. Free Bets expire after 180 days. 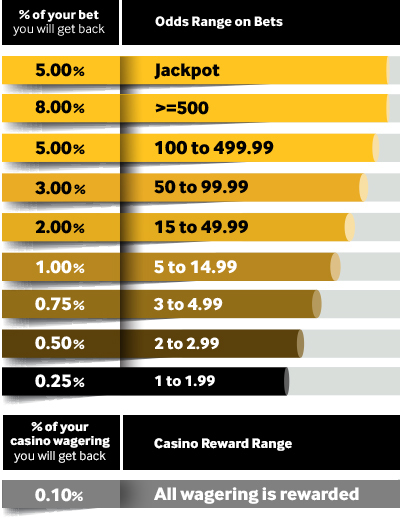 Example: If you wager a Free Bet of USh 50 with odds of 4.0, the normal expected return would be USh 200. Since the USh 50 used to bet on the game was a Free Bet, only the winnings of USh 150 will be added to the player's Account. 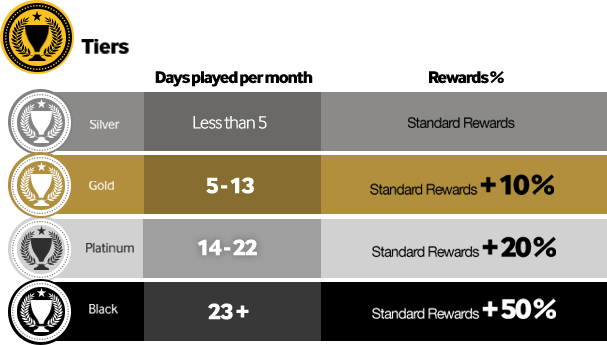 The original Free Bet amount of USh 50 will be removed. 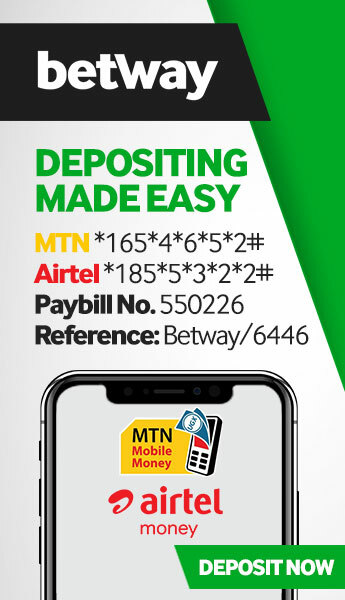 * If a Monday falls on a Public Holiday or Betway experiences any technical issues, Free Bets will be credited to customers on the soonest available business day.